Decorating your room and making it stunning doesn’t need to be big and expensive. All you need is something that is durable and sturdy and something that still goes with time. One way is having ornaments filled at home. Flowers are not only found at your backyard and these add so much excitement in your home. Unlike other decorative, flowers are truly life giving as a decoration and as what it is. 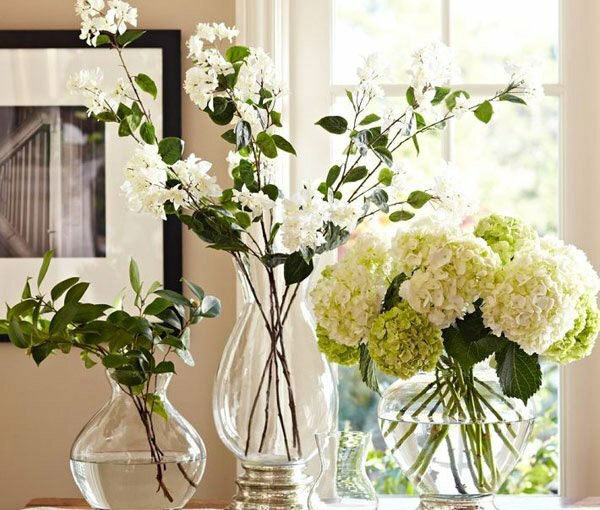 Nothing brings life into a room like fresh flowers. And including flowers is a simple decorative style yet it fills the room with joy, lightness and adornment. 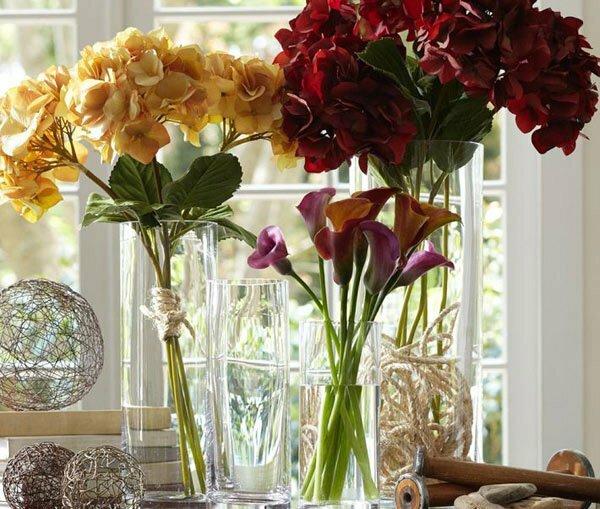 Colorful accent pieces either left alone or holds on with blooms to create seasonal display. Inspired by Venetian bottles, this Rippled Glass Bud Vase creates a beautiful centerpiece by adding blossoms to each assorted shaped vase. 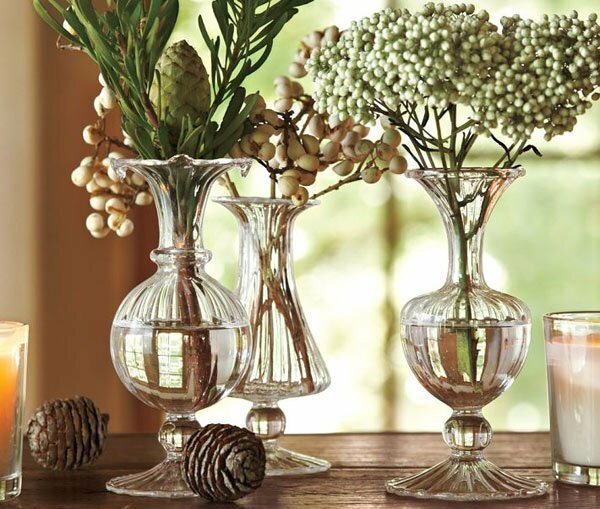 Intricately and fearlessly designed glass vases don’t need to be filled with ornaments. 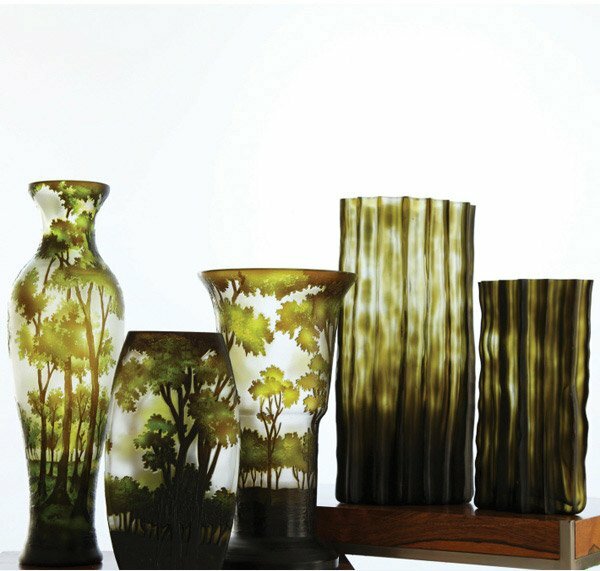 Bringing in these landscape vases is like bringing in the whole garden and nature. Heavy bases and hand-blown sides that create silhouettes to make displaying elegant and well furnished. Capture the enchantment in a thrilling swirl of colored heart vase. Its heart shaped mouth is perfect to hold in flowers for a romantic date. The Evleen Mercury Glass Vase is a vision of elegance and classic beauty that will surely add sophistication to your decor. With its artfully sleek and slender design, this tall, lustrous lemongrass hue safely holds water and is ideal for long stemmed flowers or long bamboo shoots. True luxury need not be new or be made of expensive materials. Looking at this turquoise vase which highlights its translucent color will make a dashing centerpiece. 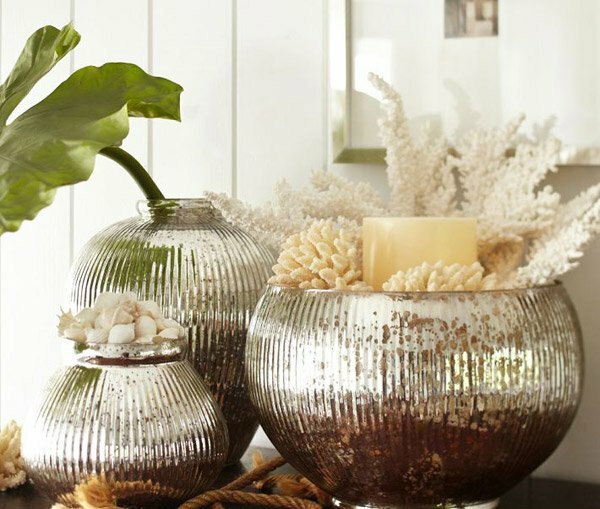 Sparkling and shimmering, these vases are truly eye catching and is highly functional since you can fill them up not only with flowers and foliages as well as with candles, stones, corals and other decorative elements that you want. 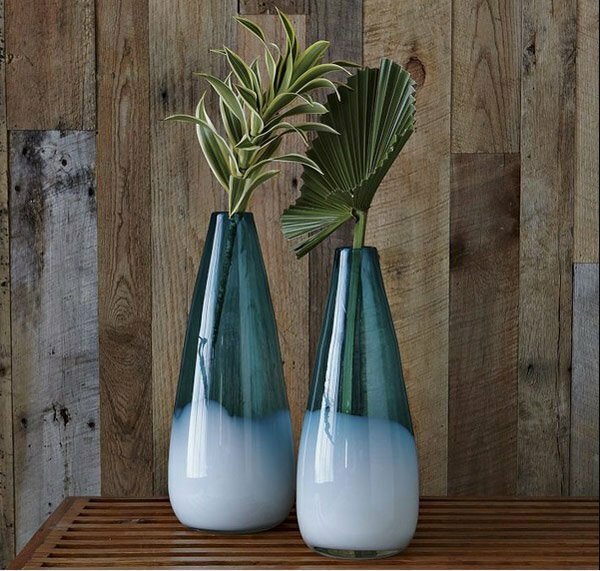 Complement your decor with this Dipped Seaside Vases which features a blue and white color settling at the bottom to accentuate it more. 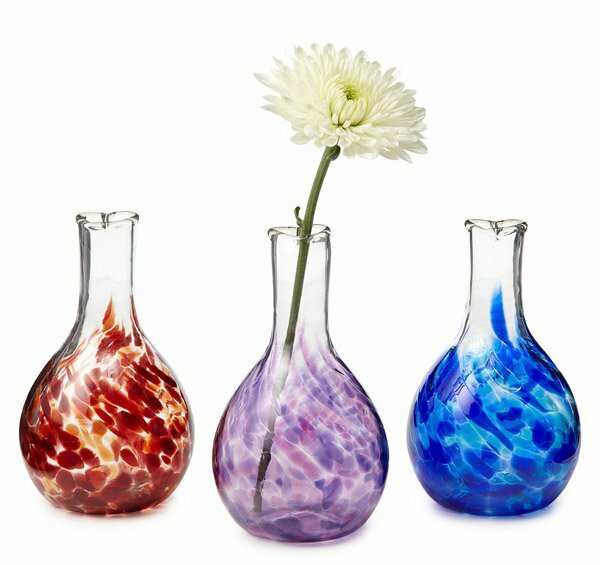 Arranged or displayed alone or filled in with your favorite floral, this set of recycled bottle vases is excellent for adding aesthetic appeal and meeting functionality. 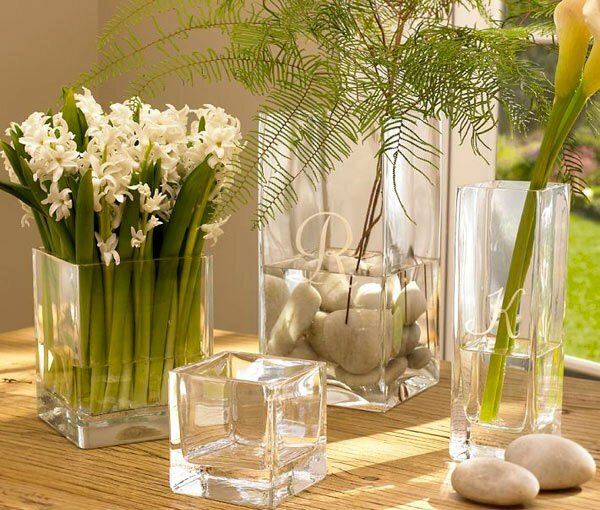 Add a personal touch to your collection with Aegean Glass Vases to create artful displays of flowers either left sitting atop of your living room table or on a table by the window for a relaxing glare of light. Bring contemporary style into your room with this delicately designed vases with branches hanging around the vase looking real. 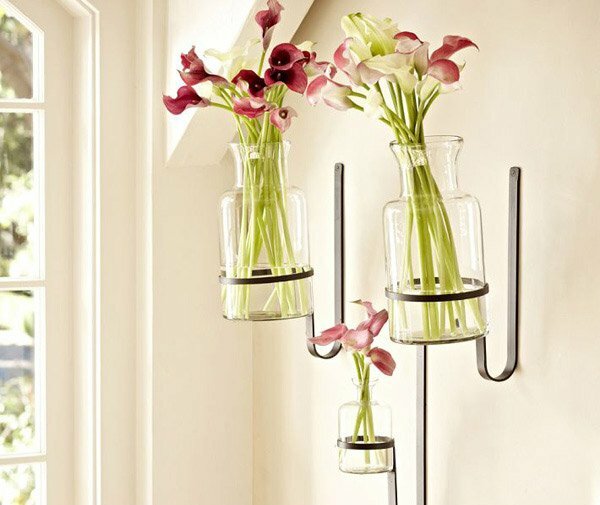 These wall mount vases are specially made to fit in tiny wildflowers or botanical and displayed elegantly at your walls. A chic and contemporary look that shows off a modern appeal. 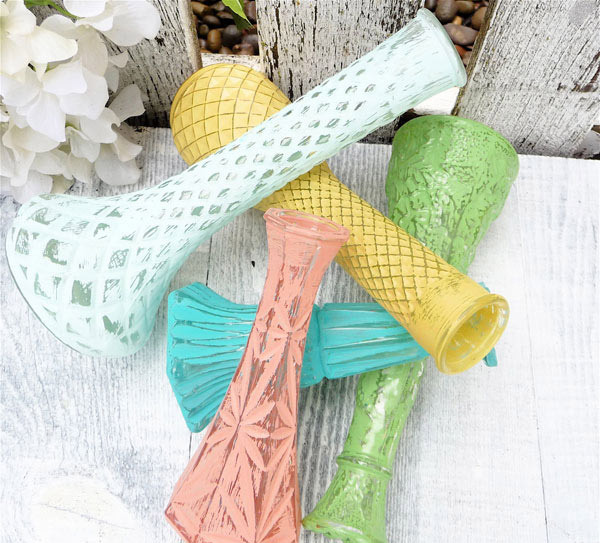 These vintage glass vases will make you leave them stand alone on your table and is a unique addition to your decor. 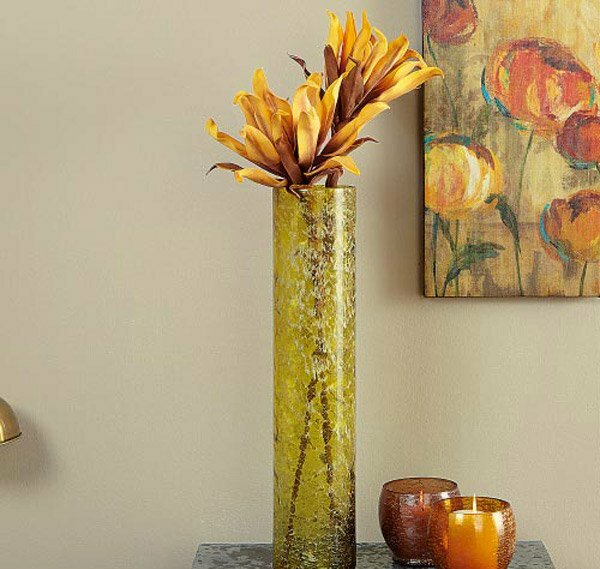 Either with flowers or empty or whatever your style is, vases can set any decorative tone. 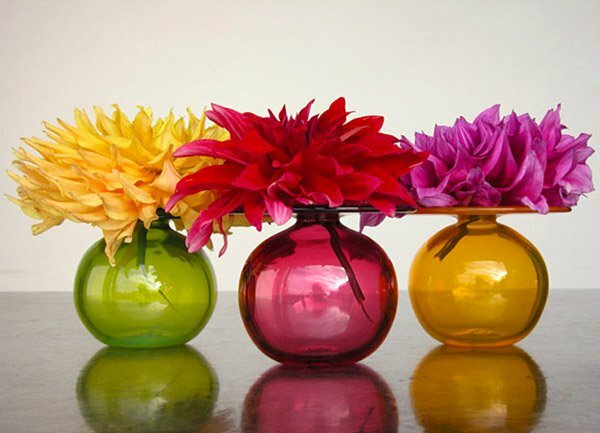 And wherever you set it, vases freshen up any space. Invite warmth and delightfulness with your personal and unique touch. 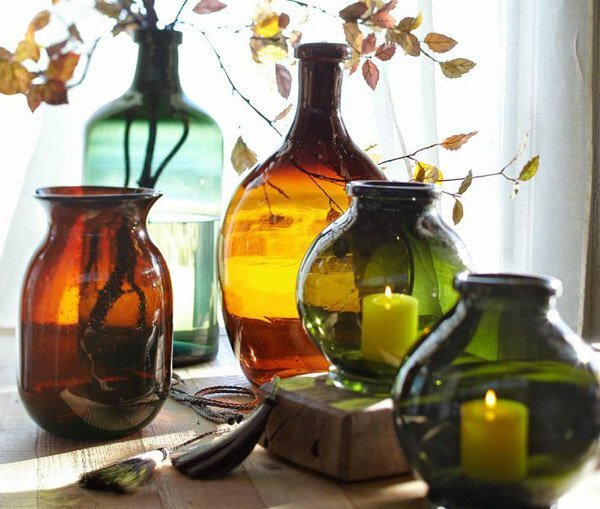 Allay all your decorative worries with these fantastic 15 Glass Vases. 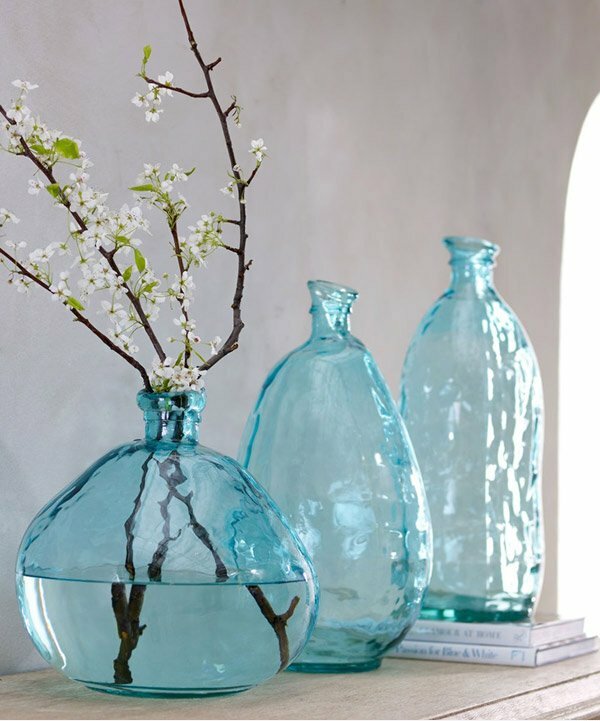 You can also place floor vases in your home to add more beauty into it.